Ah, Chinese food! Everyone has some memory of eating roadside Chinese dishes that made their eyes water and their tongues burn from the heat of chilli That’s where most people pick up their love for Chinese food. One can’t help but wonder what kinds of spices the Chinese have been jazzing up their food with, and if they’re actually available everywhere. Okay, so if you’re thinking “I can’t believe the Chinese would make a sauce out of ducks”, you’re way off the mark. This sauce is actually made with plums, and the reason for its namesake is that it was originally used for dipping roasted duck in. It’s also known as “orange sauce”. Today, however, it’s used in all chicken and beef dishes made in China. 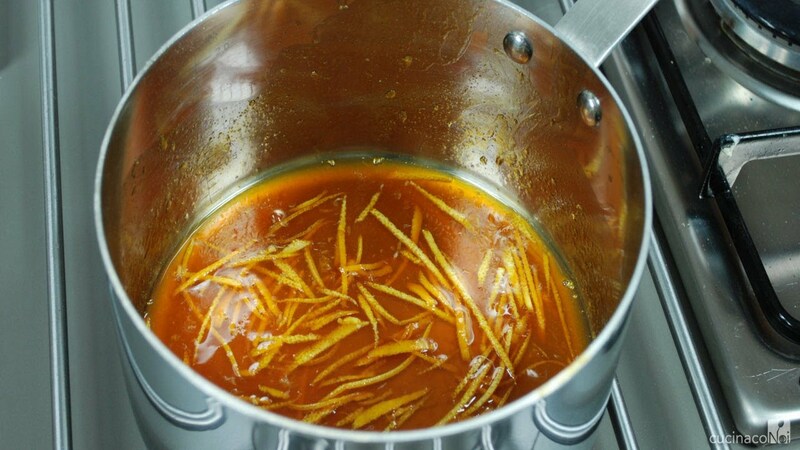 You might even have laid eyes on this orange sauce, since it’s mostly had with egg-rolls and has a sweet and spicy flavour. This sounds like it keeps getting more and more ridiculous, but oyster sauce actually does have oysters in it. Well, what did you expect? Most commonly used while making stir fries and noodles, this sauce adds a richer and fuller flavor. 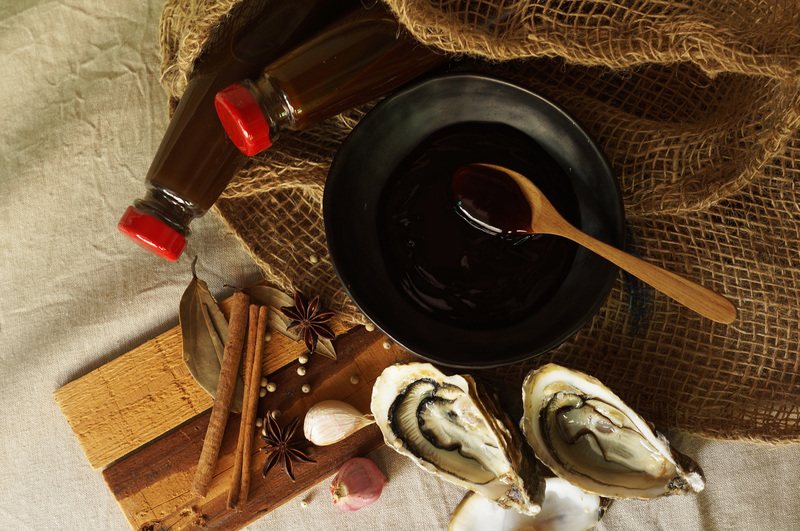 The sauce also typically contains sugar and soy sauce; so you can expect the sweet, the spicy, and the juicy oyster flavor, all in one. You might also know it as Peking sauce, but this is one sauce that can be used in a variety of ways. Be it an addition to marinades, or topping up a stir fry, Hoisin sauce has you covered. 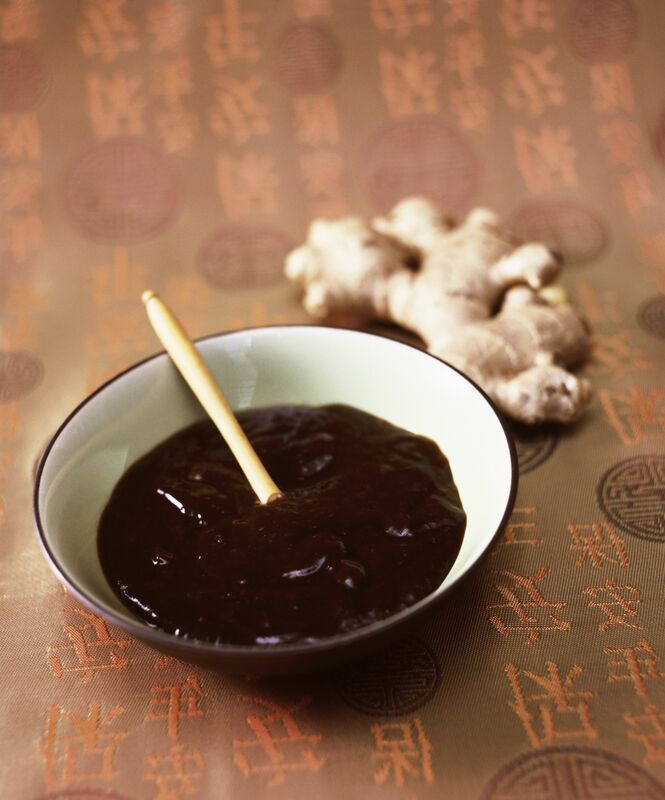 Though most Chinese prefer to use it as a dip, because it has a thicker consistency and packs a sweet and spicy punch. This is despite all the sweet ingredients it has such as sugar, sweet potatoes, and soybeans. Chinese sure do work magic on their sauces. Chinese cooking isn’t done with only sauces. Just as the rest of the world relies on black pepper, the Chinese prefer white pepper in their cooking. It has a hotter taste, that goes all the way back to one’s throat, and that is why Chinese soups make you feel alive. They are used to add a bold, peppery, and spicy twist to gravies and soups, and you should probably follow suit. 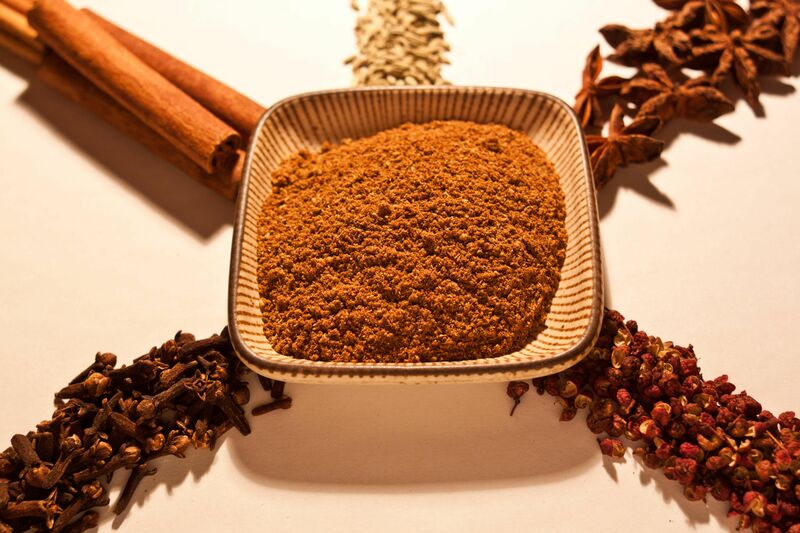 The five spice powder is the go-to mix, given its five-star ingredients — star anise, cloves, cinnamon, fennel, and Sichuan peppercorns. However, you will find that some substitute these ingredients with others. The goal isn’t the ingredients per se, but the flavors they give. The five flavors targeted are — sweet, pungent, sour, salty, and bitter. Given its volatile formula, it is used in marinades, but some even prefer to add it as toppings to up the flavor of their food. Now you know all the secrets to Chinese cooking, but if you’re feeling lazy to head out – know that your friends at Swiggy can always bring your favourite Chinese dishes over to you! Simply fire up the Swiggy app and order in! Previous articleTypes Of Stuffed Parathas You Didn’t Know Existed! Next article10 Variations Of Biryani That You Should Try At Least Once In Your Lifetime!